Experiential marketing, sometimes referred to as engagement marketing, involves getting customers to interact with your business in a shared activity—one that creates a positive association between your brand and your potential and existing consumers. It’s trickier than straightforward advertising, but it can be well worth the effort. Consumers come away from fun and meaningful branded experiences with a stronger connection to your company, explains Jason Carignan, chief marketing officer of Kretek International, who notes that experiential marketing not only helps customers to understand the products and services a company has to offer but also communicates the company’s values. 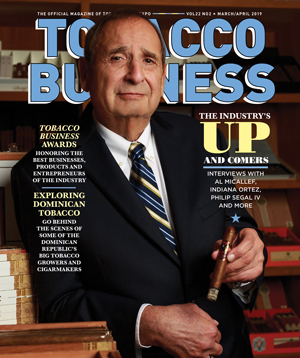 Each year, Tobacco Media Group (TMG), the publisher of Tobacco Business magazine, creates experiential opportunities for its Tobacco Plus Expo trade show floor lounges, with new games, activities and contests tailored to the tobacco, vapor and alternative industries. 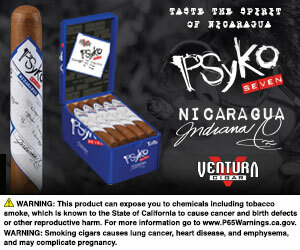 TMG is a subsidiary of Kretek International. 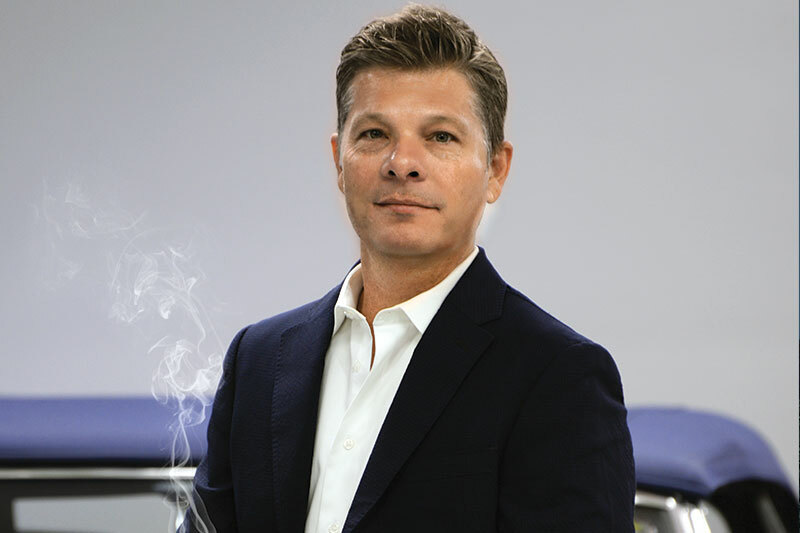 Tobacco Business recently spoke with Carignan to talk about his experiences with experiential marketing and what advice he can offer others in the industry about engaging with customers to build brand awareness and customer loyalty. Excerpts of that conversation follow. Tobacco Business: How would you define the term “experiential marketing”? Jason Carignan: Over the years, marketing has evolved from a one-way message to a two-way conversation. And with the rise and influence of social media, marketing has now evolved once again into a massively multiplayer conversation. Along the way, brands have realized that creating an “experience” for consumers is critical to break through the noise. These experiences can be as simple as the user interface design of the iPhone, a New York City pop-up store or a local cigar cut-and-light event. At the end of the day, people support brands they connect with. The more ways we allow them to connect, the deeper the relationship. Within the tobacco category, what has been the most memorable example of experiential marketing? 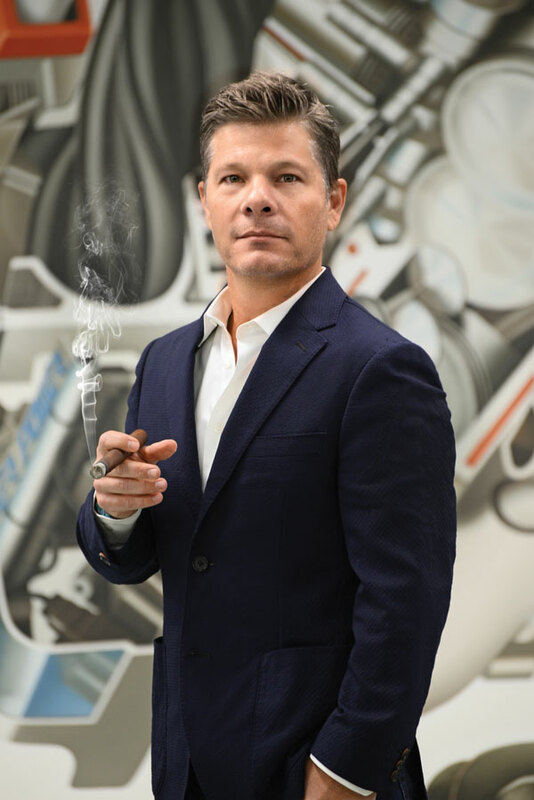 I think Rocky Patel and Jonathan Drew take the cake for completely blowing up the old marketing model in the cigar business. From a store event perspective, these guys have changed the game. Drew Estate took the idea even further with its Barn Smoker events. It is incredible to see the passion consumers and retailers have for the Drew Estate brand, so much so that they plan their vacations around these events! I also think Dylan Austin at Davidoff did an excellent job with the reboot of Camacho and their subsequent Barrel-Aged tour event. Amazing! 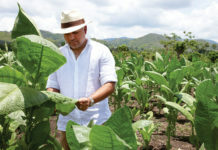 This year marks the 15th anniversary of the Tobacco Plus Expo (TPE). What would you attribute the show’s longevity and success to? TPE has evolved right alongside the tobacco and alternative industries. We believe that a rising tide lifts all ships, and our aim from the start has always been to build a show for the manufacturers and retailers to come together. Similar to InterTabac in Germany, all manufacturers, regardless of what they sell in the category, are welcome to exhibit at TPE. Now more than ever, retailers need to seek out new and innovative products to grow their business, expand into new categories and offer customers a diverse range of products. TPE offers a chance to see what’s new, what’s hot and to get ahead of the curve. What differentiates TPE from other trade shows for manufacturers? Here’s the thing: Everyone comes to TPE. If you want to get a product to market, especially in the “smoke shop” category, TPE is the place to be! Our attendees grow every year along with our retail categories, from premium tobacconists to smoke shops, vape shops, head shops—you name it. This is a selling show! What will attendees gain from attending TPE 2019? New products, great deals, critical education and regulatory insight, and many networking opportunities. One important feature of TPE has been its experiential lounges, from 2017’s arcade-themed lounge to the slackline and Drew Estate’s Acid-themed container from the 2018 show. Why is experience such a big component of TPE? Coming full circle to the idea of “experiential marketing,” we want TPE to be a fun event—a sort of theater for engaging with products and brands that is truly memorable. When we launched the lounges three years ago, we knew we wanted to create a space where organic conversations and magic could happen. And we didn’t want boring spaces filled with chairs and couches. We had to create places where people wanted to hang out. I think we did that and then some. What’s the best way to measure the success of an event? That depends on the event’s objectives. Some are selling events. Some are purely experiential. Others require thorough follow-up and lead management. Whatever the objective, establishing a clear set of goals during the event planning phase is critical. I should note that it can often be difficult to convince executive management or a board of directors about the benefits of experiential marketing without tangible benefits. Some get it, some don’t. But I believe that the best events provide clear next steps for bringing customers through the sales funnel. How can other marketers and tobacco businesses use experiential marketing to help boost sales and build brand awareness? We certainly can’t all compete with Rocky and Jonathan Drew in terms of presence and budget, but other brands can learn from them and create their own experiences. Dave Garofalo is an excellent example of a retailer who understands the power of experiential marketing. My advice: Start simple though social media and connecting through authentic posts, replying to messages and getting involved in the discussion boards like BOTL [Brothers of the Leaf]. 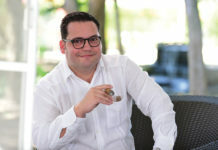 From there, cigar marketers should think about how they can create consumer connections through their own unique brand experiences. Matt Booth [of Room 101 Cigars] has his jewelry and gin. Others offer killer factory tours. The possibilities are endless.